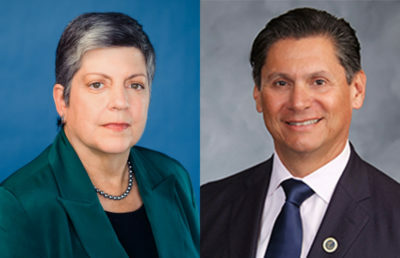 The UC Office of the President, or UCOP, announced Monday that it reached a four-year contract agreement with UC Student-Workers Union, or United Auto Workers Local 2865. 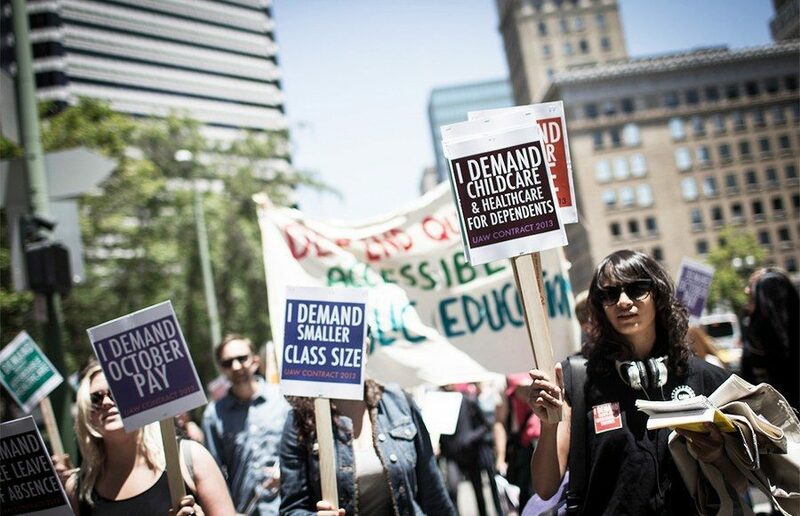 UAW Local 2865 represents the UC’s academic student employees, or ASEs, including readers, tutors, graduate student instructors, teaching assistants and research assistants at the nine teaching campuses of the UC, according to its website. 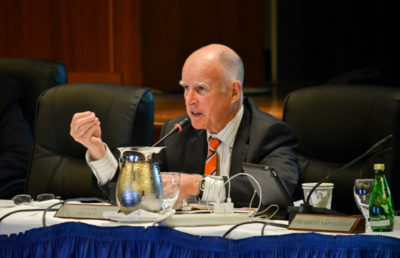 Negotiations began in February at the union’s statewide office in Berkeley. The ratified contract was presented to the union as UCOP’s “last, best, and final” contract offer, according to an email from UAW Local 2865. According to the union bargaining team lead Alli Carlisle, a UCLA doctoral candidate in the Spanish and Portuguese department, the bargaining team, in a narrow 8-7-1 vote, put the contract forward to members for ratification Aug. 20. In a UC-wide vote, about 4,500 members voted 58.6 percent to ratify the contract. Agreements were not reached on several of the UAW Local 2865’s initial bargaining goals, including affordable housing and health care for academic student employees. Smith said in an email that for the past several years, a joint health care committee made up of union and university representatives has been tasked with addressing the needs of ASEs. Union members are divided over the results of negotiations. 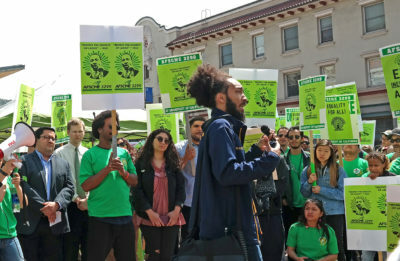 Adam Jadhav, a campus doctoral candidate in geography, and Shannon Ikebe, a campus doctoral candidate in sociology — both active rank and file union members — expressed concern that a 3 percent wage gain does not keep up with the rising cost of living. Members of the bargaining team opposed to accepting the UCOP’s offer issued a strong dissent.